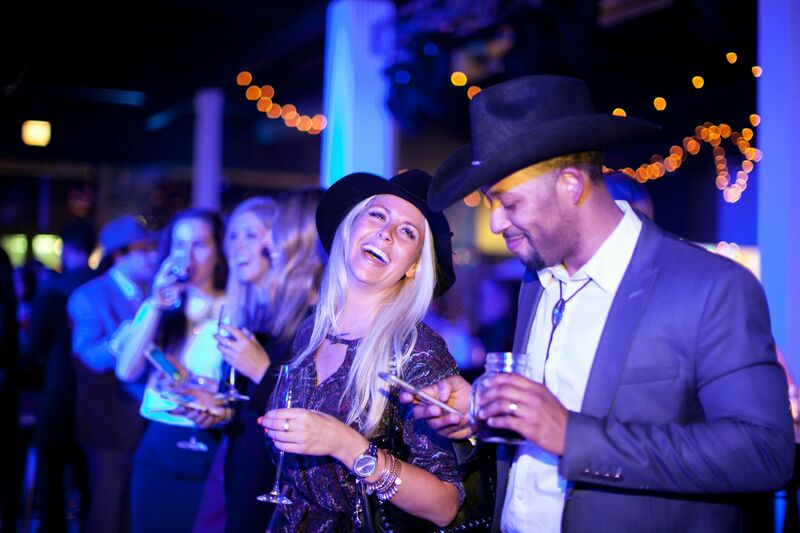 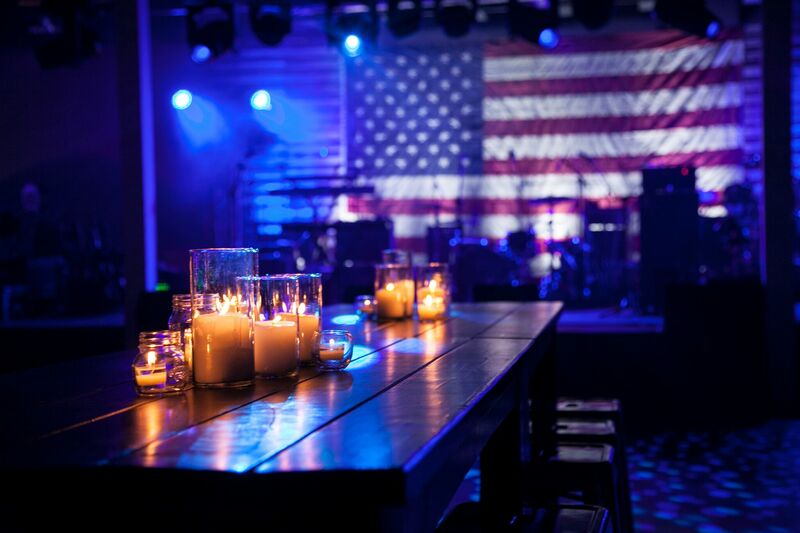 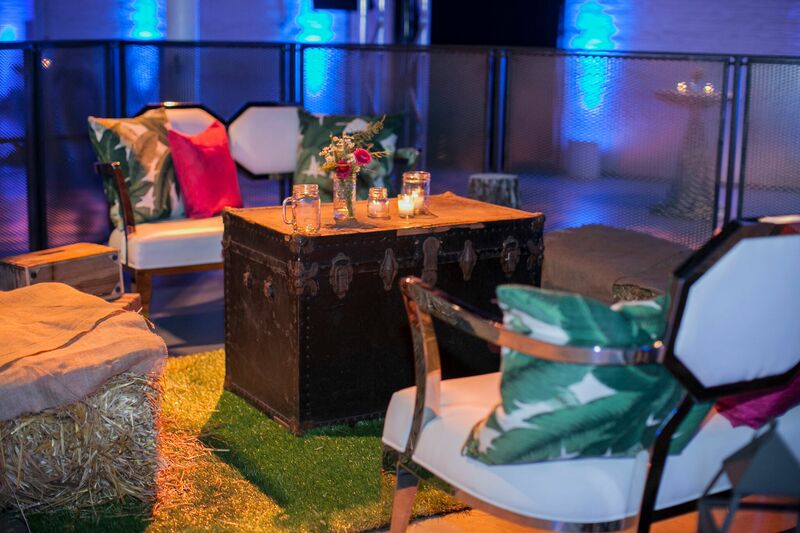 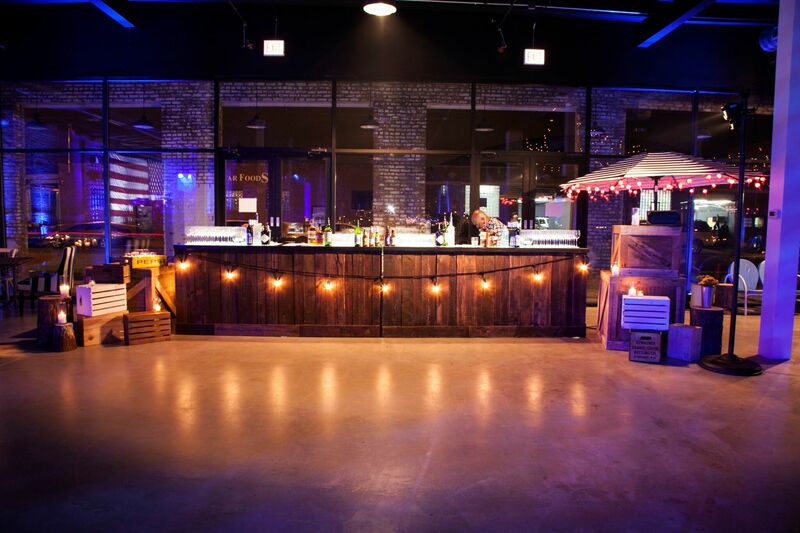 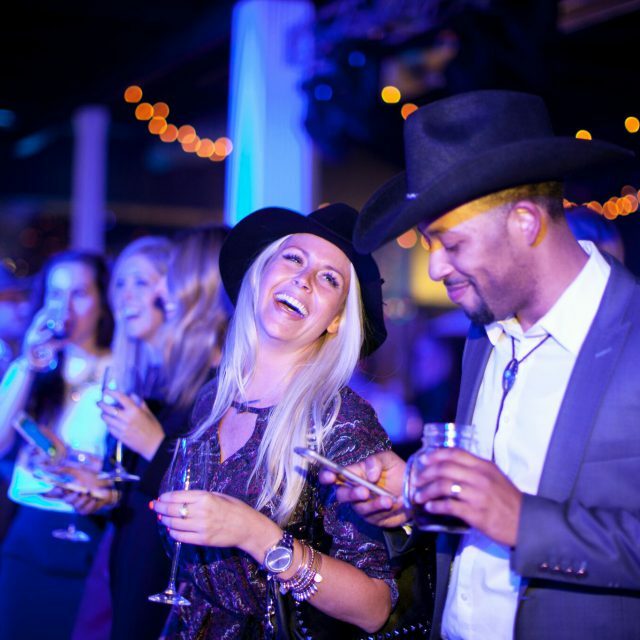 In just a matter of a few weeks, we threw a Champagne and Sh*tkickers Surprise birthday bash complete with a trailer servicing Shake Shack, a DJ spinning from a vintage pick up and an entirely customized country concert featuring Sugarland and Sara Evans. 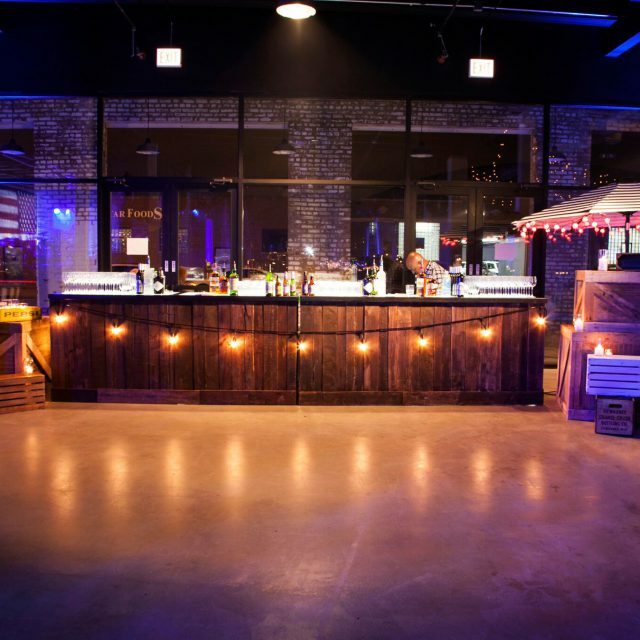 "Revel were extraordinary in coming up with party concepts and theme ideas, as well as executing our ideas to perfection. 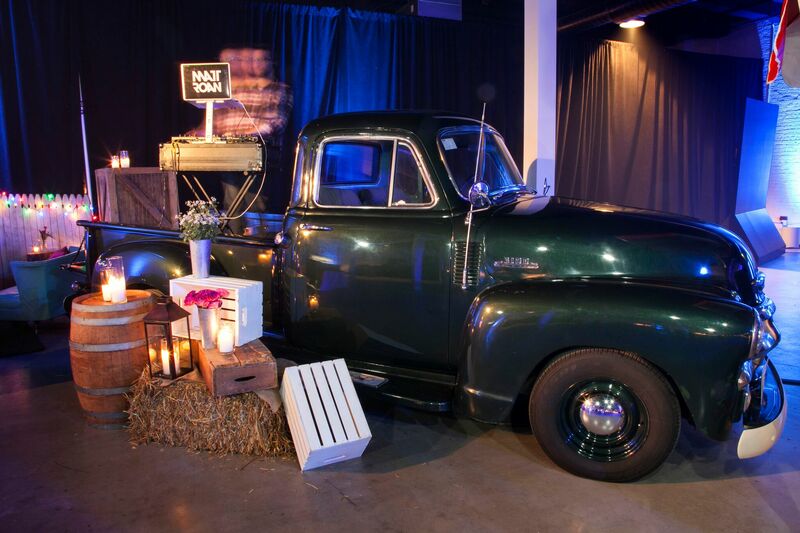 Our team was a fun and wonderful bunch of people to work with, I wouldn't even consider hiring anyone but Revel! " 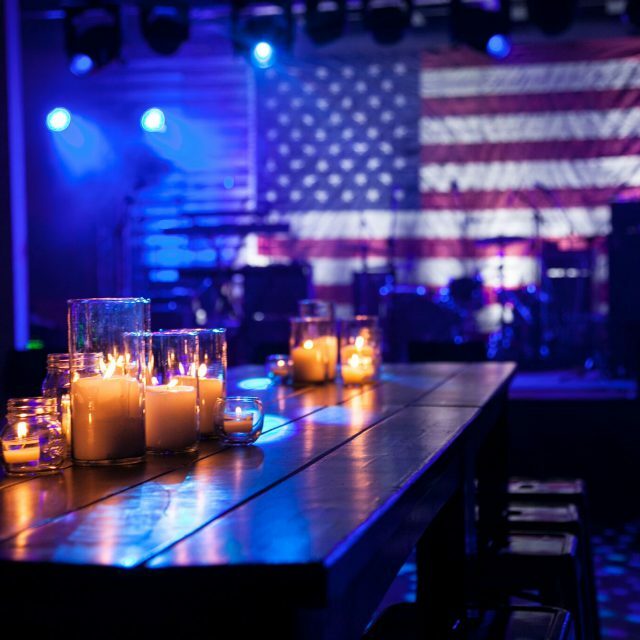 In just a matter of a weeks, we curated a 3-act concert performing on a rustic stage backed with a giant American Flag. 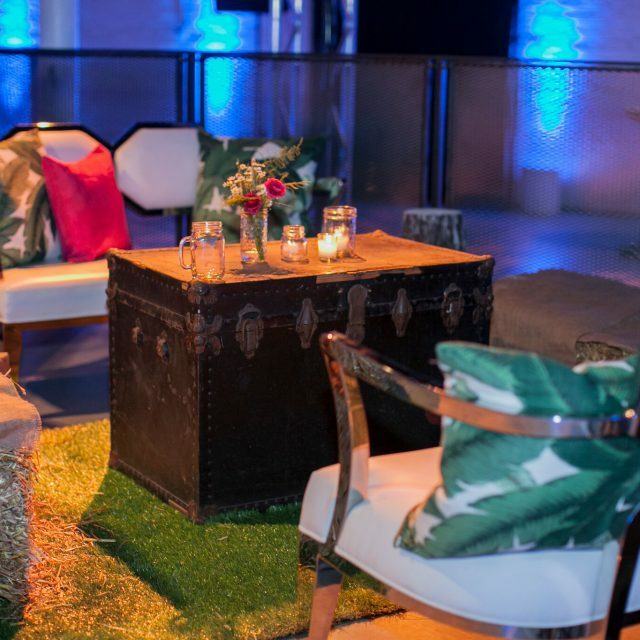 Shabby chic décor featured a trailer servicing southern food with a twist, classic flamingo lights, wildflower walls and eclectic seating. 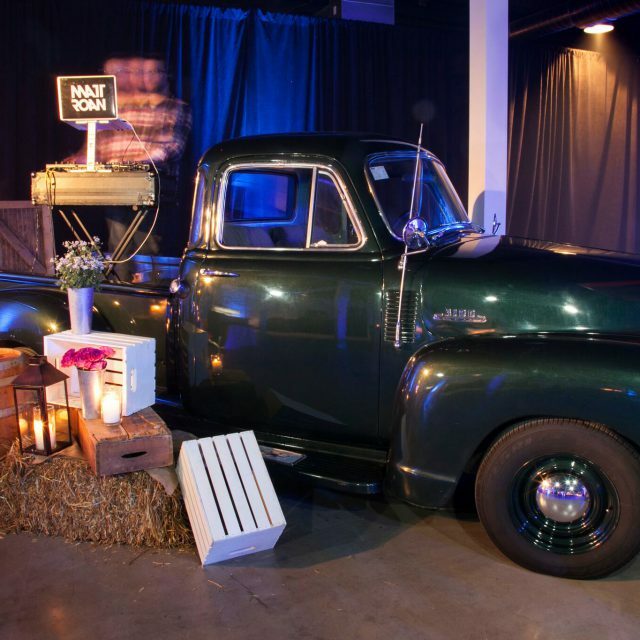 A DJ spun from the bed of a vintage pick up truck and guests enjoyed custom boozy milkshakes served in mini milk bottles.